Roofs have a life span based on the quality of the roofing material and the quality of the installation. Older homes that were built 20 years ago often times have a wooden “shake” roof. These wood roofs not only deteriorate quickly, but are often fire hazards as flying embers can start quickly. Replacing a roof is usually done because they existing roof is worn out, or there are significant number of leaks that may make sense to replace it. Choosing what material to use is a primary choice in a roofing project. Other things to consider are often time the costs, the current structure to support the weight of the chosen material, gutters, and of course the color and aesthetic look. The roof material is the primary choice to be made, however they are a few other things to research and budget for in your roofing project. There are many different products and brands to choose from in selecting your new roof. 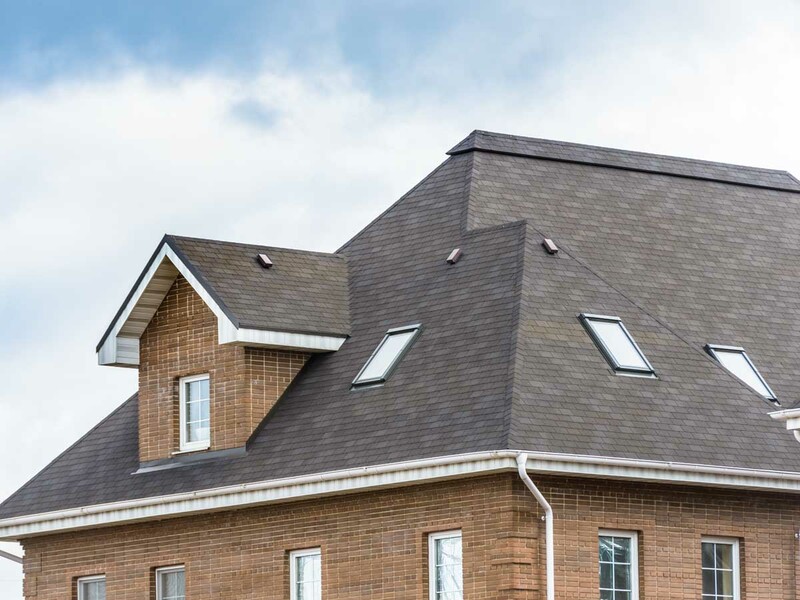 Some examples of choices for roofing materials include asphalt shingles, fire treated wood shingles, metal roofs, slate, engineered composite materials, and tiles roofs. The criteria to consider when selecting your roof include cost, aesthetic look, color, fire protection, and the warranty period. If you choose a heavier material, you will also have to determine if your current structure can support this choice. If it can, then this is an option to consider. If it can’t, you either have to add to your cost to replace the structure or choose a lighter product. Here is a great overview video of the process from Danny Lipford.